The fundamentals of law firm management are universal, Robert Patterson says. Those fundamentals -- broadly categorised as people, tech, business development, and strategy -- will be the focus of the third Regional Law Firm Management Forum happening this 19 October in Singapore at the Mandarin Oriental Hotel. The event is organised by the Australian Legal Management Association (ALPMA) along with the Law Council of Australia’s Law Management Group. 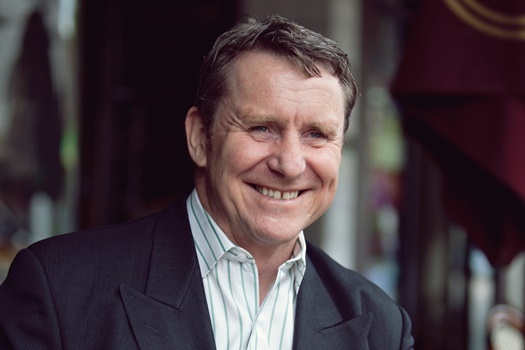 In this interview, Patterson, who is a member of the Law Management Group and chief operating officer of virtual law firm Rankin Business Lawyers, talks about what makes the event a level-up from the previous forums, the Law Council’s and the ALPMA’s goals in the region, and what participants can expect to take away from the event. This is the third Regional Law Firm Management Forum to be held in Singapore. What is the ALPMA and Law Council’s goal in conducting the event in Singapore? The Law Council and ALPMA have different but not inconsistent goals. The Law Council’s focus is on creating closer linkages with Law Societies and Law firms within the APAC region. Forging these closer relationships facilitates greater collaboration on, and understanding of, regionally important issues. Ensuring that Law firm management in the region is dynamic and evolving is one such issue ,and is the remit of our sub-committee – Australian Legal Management Group (ALMG). ALPMA’s goal is to encourage management of law firms in the APAC region to work with ALPMA to create a similar association under their own flag. ALPMA received similar assistance when to starting up from an American association 25 years ago and its purpose is to support a group to be established locally. ALPMA have been encouraged by initial expressions of interest and success for it would be even more people putting their hands up to be part of it. How has the reception been over the last couple years? 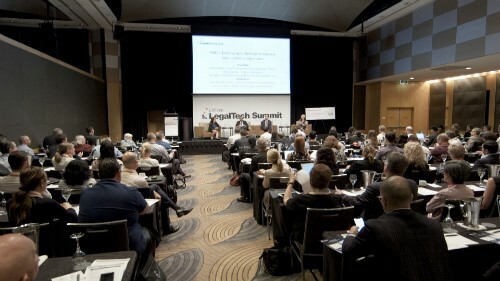 Why should law firm leaders and lawyers attend the event this year? The reception of the Regional Law Firm Management Forum by local law firm management was supportive but cautious in the first year. The second saw the attendance grow significantly both in terms of attendees and the seniority of attendees. I suspect we tailored the content better for local needs. Early indications are that this year we will experience further growth. Law firm leaders and lawyers should attend this year because we have created a broad program that touches on the key pillars of law firm management: people, tech, business development, and strategy. The fundamentals of law firm management are universal. Legal tech dominates the CPD landscape, but we stay in the management lane and would describe our program as ‘tech aware’. Why has ALPMA and the Law Council chosen to focus on the topics that will be discussed by the speakers this year? These topics cover off on the key pillars of law firm management, which are somewhat universal. What do you think will be the key takeaways of participants of the third Regional Law Firm Management Forum? Law firm leaders and lawyers register for the Regional Law Firm Management Forum via the registration and program link located on the ALPMA website here. If you want one of six free registrations for the Singapore event please email info@alpma.com.au by 1.00 ADST on Monday, 15 October.